Have you ever wondered what it’s like to be a full-time driver and entrepreneur? 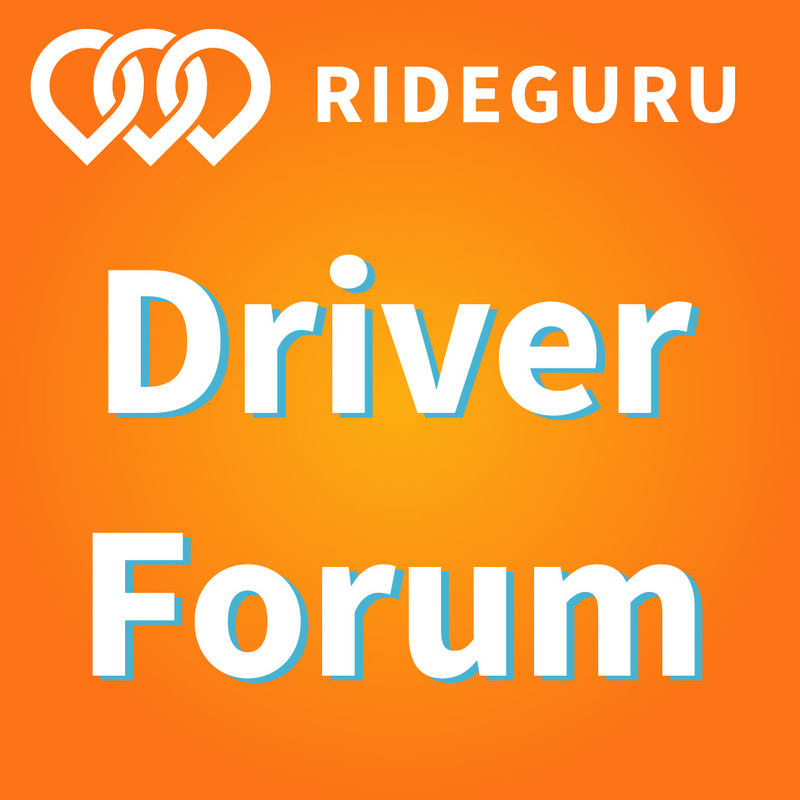 In this podcast episode, I interview RSG contributor Jay Cradeur about what it’s like full-time driving, the strategies he uses to not burn out (he’s given over 15,000 rides! ), and how he’s transitioning from rideshare driving into his own business. It’s a really cool episode, and if you have any questions for Jay, please leave them below in the comments! 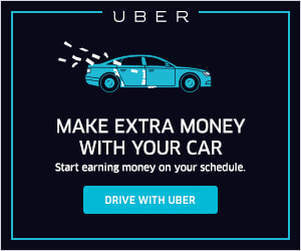 Roughly half of all new Uber/Lyft drivers end up quitting after one year, so what makes some drivers stick it out and go for the long haul? Have you heard of Mystro? It’s an app that allows Uber/Lyft drivers to simultaneously log on to both Uber/Lyft, accept and decline rides and more. It allows you to drive, accept trips and more all hands-free, which makes driving safer for everyone. You can find out more about Mystro here. Enjoys weekend driving because that’s an opportunity to make more: longer trips, airport rides, etc. Saturdays could drive from 5 a.m. to 8 p.m. and be booked solid – but Jay doesn’t drive that much! Don’t forget to check out Mystro – I highly recommend this app as another tool in your rideshare toolbox, especially since it helps keep you safe and focused on the road! Do you have a story or experience you want to share on this podcast? Reach out to me – always looking for interesting perspectives! 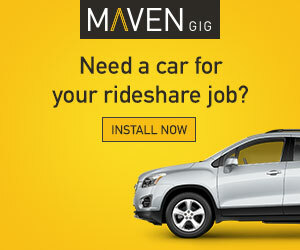 Readers, do you have plans after rideshare driving? 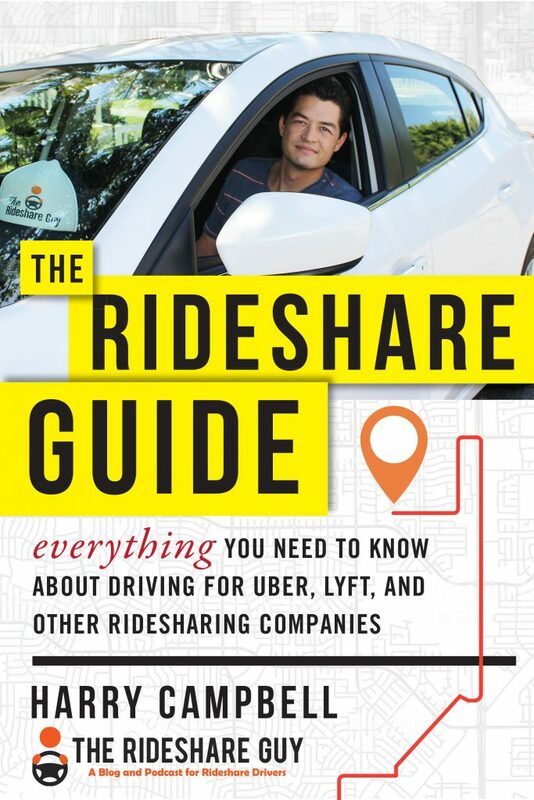 Or are you happy to continue rideshare driving indefinitely?